Hi everyone! 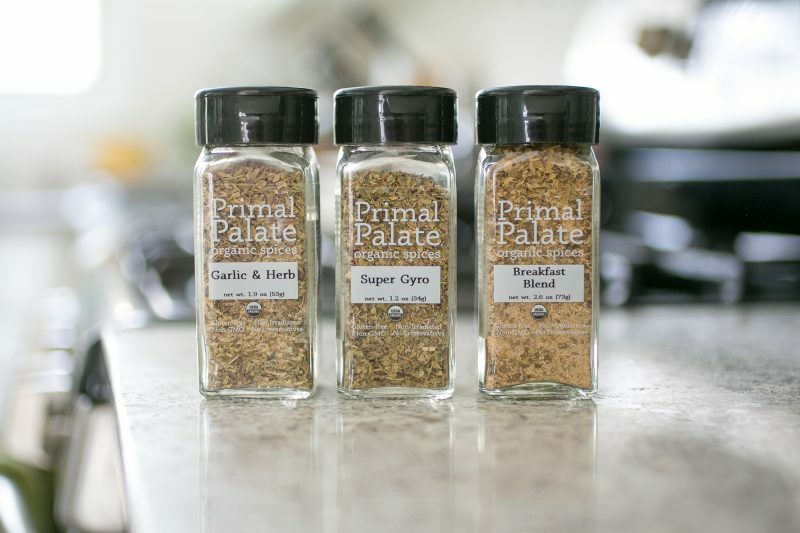 We are so thrilled to announce three new everyday cooking spice blends that are AIP-friendly! From day one of our spice adventure, we knew that we wanted to create delicious blends in support of the AIP community. 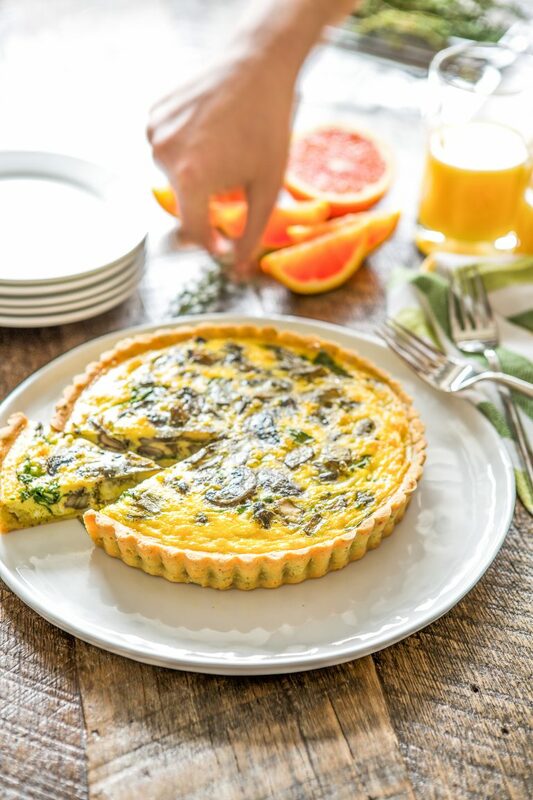 Our mission has always been to help make healthy cooking easier for all of you, and we know how much the AIP community has grown in the last few years, and that there is a really strong need for this type of support. For those of you who have never heard of AIP, it stands for Autoimmune Protocol Diet. This is a diet that helps people with Autoimmune Disease heal their guts, reduce inflammation at a much deeper level than just Paleo, and put their illness into remission. The Autoimmune Protocol Diet is very similar to a Paleo diet, but it is more restrictive. Along with eliminating grains, legumes, dairy, and soy, you also have to eliminate nuts and seeds, nightshades, and eggs. As you can see, this makes things pretty limiting! AIP is meant to be an elimination diet, not a permanent one as many of us consider Paleo as a whole to be. So why would we create AIP friendly spice blends, if most people doing AIP are only using that therapeutic diet for a short period of time? Well, first of all, everyone is different, so each person will need this elimination diet for a different amount of time. We have also seen several of our friends successfully be able to reintroduce something like eggs, but they continue to react to nightshades. It really just depends on the person, their condition, and sensitivities. 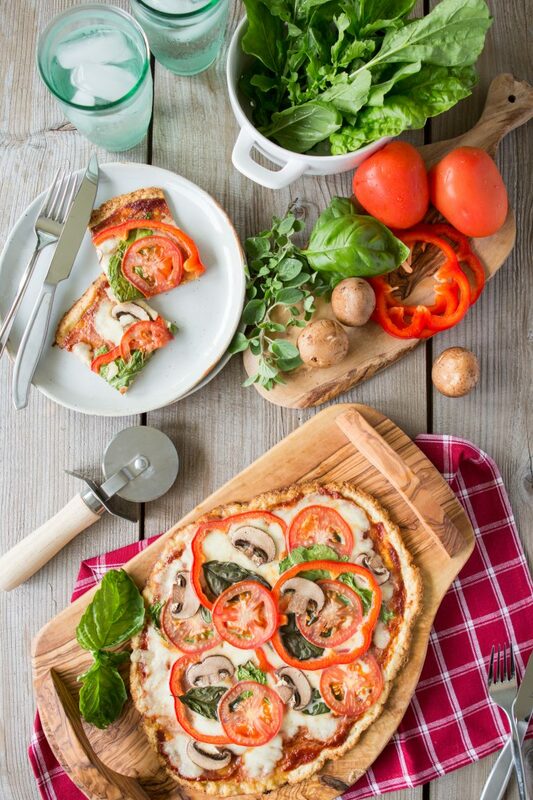 Cooking while following an AIP diet can be tricky and frustrating. Thankfully, now there are so many great resources for those who need this diet. 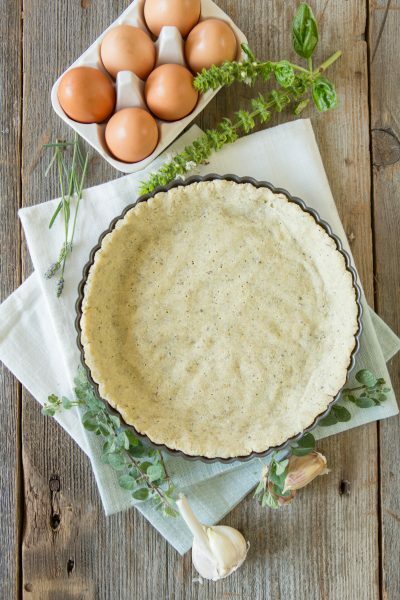 Wonderful cookbooks, blogs, and practitioners helping people through their journey with AIP. The spice blends we have created for the AIP community are extremely versatile blends. 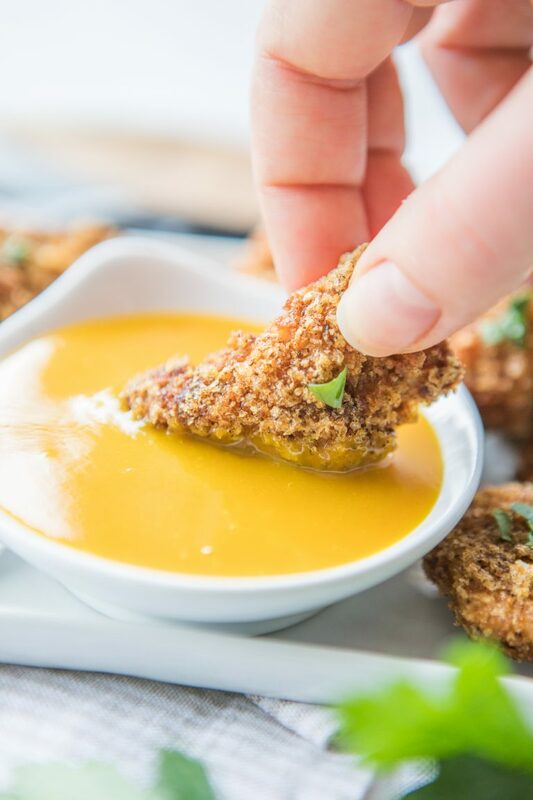 They are super flavorful, and the best part is that they can be used by ANYONE! You do not have to be following an AIP diet to use these blends. Neither Bill nor I follow the Autoimmune Protocol Diet, but we have been using these new blends every single day. We use the Breakfast Blend on our chicken in the morning. 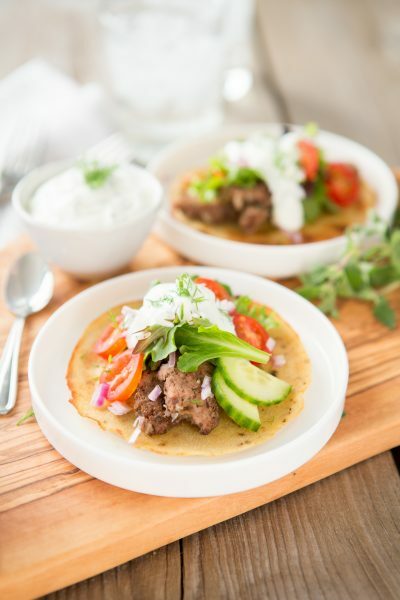 We use the Garlic and Herb blend on roasted veggies and sweet potatoes, and we are LOVING the Super Gyro blend on grilled lamb and pork. We find new ways to use these new blends at every meal, and we know when you try them, you will love too! 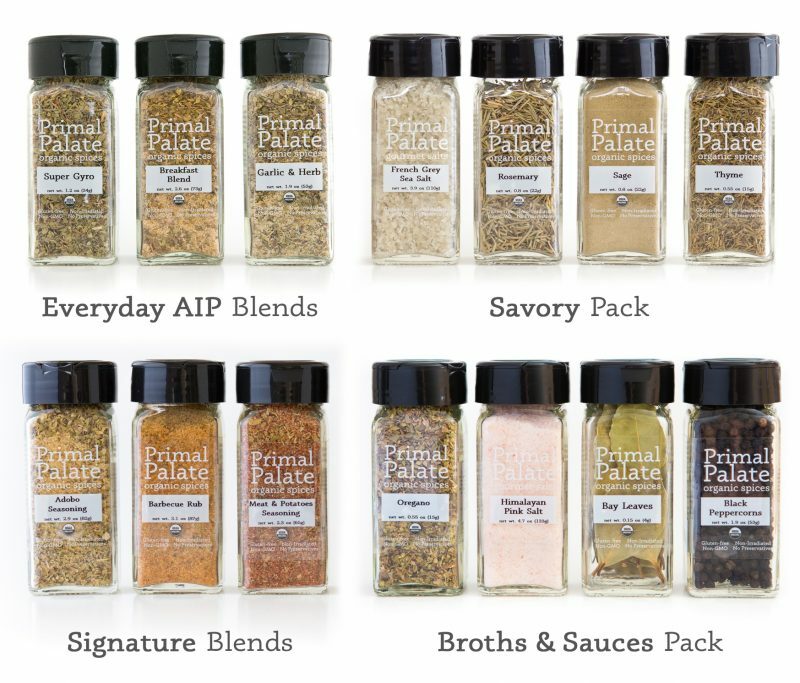 Ever since we launched our line of organic spices, we knew that we wanted to create spice blends specifically in support of the AIP community. The Everyday AIP blends were developed to conform to the strict guidelines of an Autoimmune Protocol. 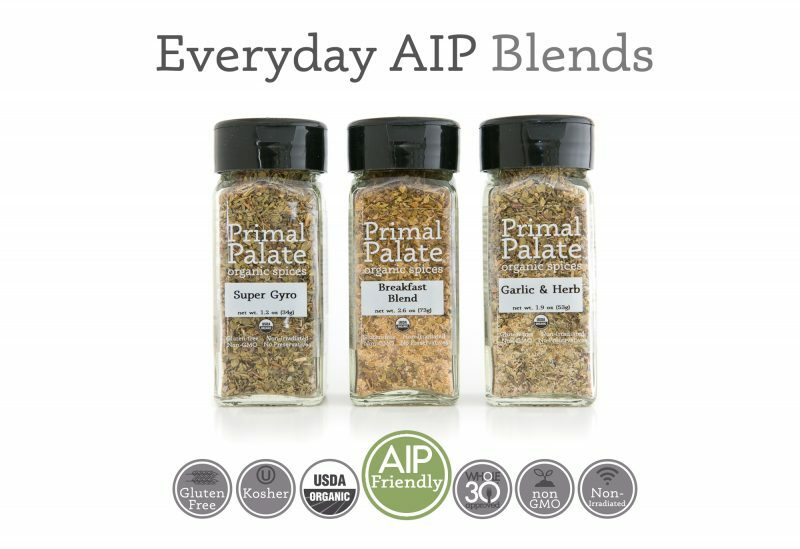 Our Everyday AIP 3-pack of blends are not only AIP- friendly, but blends anyone could use in everyday cooking, which is how we came to name the pack. As with all our other spices, all ingredients are 100% USDA-organic, independently tested to be gluten-free, Kosher, Whole30 Approved, Non-irradiated, Non-GMO, and totally delicious. This spice blend tastes great on just about any dish, although it’s perfection for poultry. 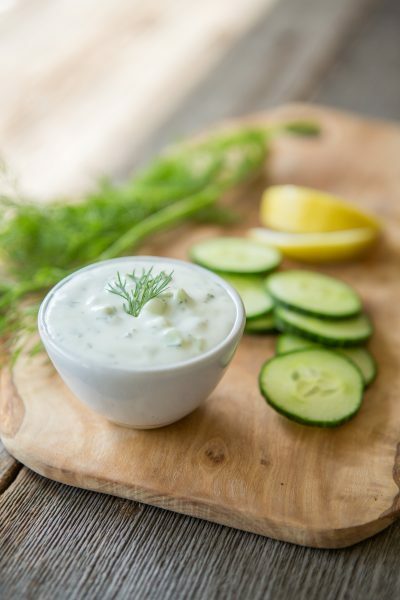 This wonderfully balanced blend is a great way to enhance the flavors of your daily meals. From sausages to vegetables, this blend will awaken your dishes with a zesty and warm flavor. Perfect to start your day! We are extremely proud of these new blends, and we are so happy that we finally have created something that really supports all of our friends and followers that need to follow an Autoimmune Protocol diet to help them heal their bodies. We hope you all love these new blends as much as we do!